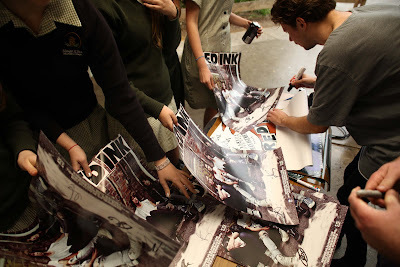 RED INK BLOG: SCHOOL INVASION!!! 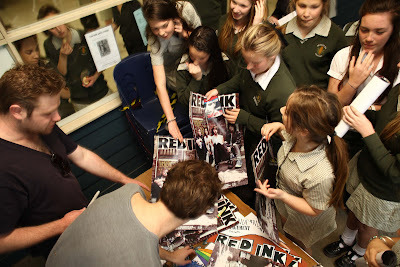 a blog by red ink.. for fans of red ink and fans of other random, but cool things..
CATCHING A KILLER EP LAUNCH PICS!! Catching a Killer Radio Ads!!! 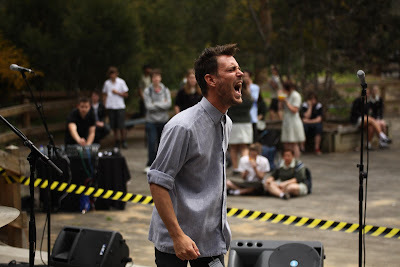 Guerilla Truck & Acoustic gig..
other sites to check out..